England is in a royal mess. It is divided between Protestants and Catholics, and the country sees Catholic Queen Mary Tudor on the throne with no Catholic heir to succeed her. Her supporters fear the ascension of her half-sister Elizabeth, a Protestant, and scheme a treacherous plan to avert such an occurrence. 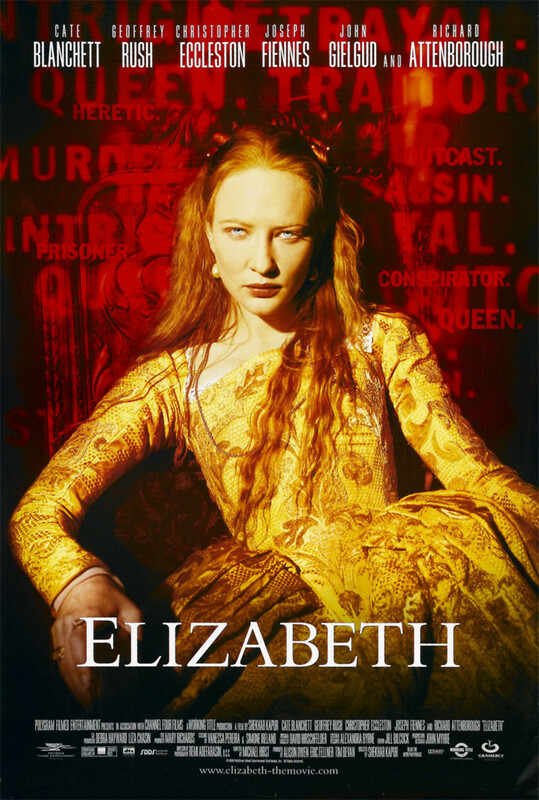 They throw her in jail, but she eventually does become queen when Mary Tudor dies of a tumor. Even though she is unmarried, she seizes the throne and thwarts or kills all her opponents with the help of Sir Francis Walsingham. It takes a while to learn the fine art of diplomacy and leadership, but when she eventually does, she readies herself for a long and successful reign as the queen of England.